Facebook has received the brunt of the scandal regarding Silicon Valley’s role in Russia’s online disinformation campaign. CEO Mark Zuckerberg was initially dismissive of claims that Facebook may have had a role in the 2016 election’s results, but, after an investigation, announced the company had found $100,000 in ad buys linked to Russian agents. These ads reached as many as 10 million people. 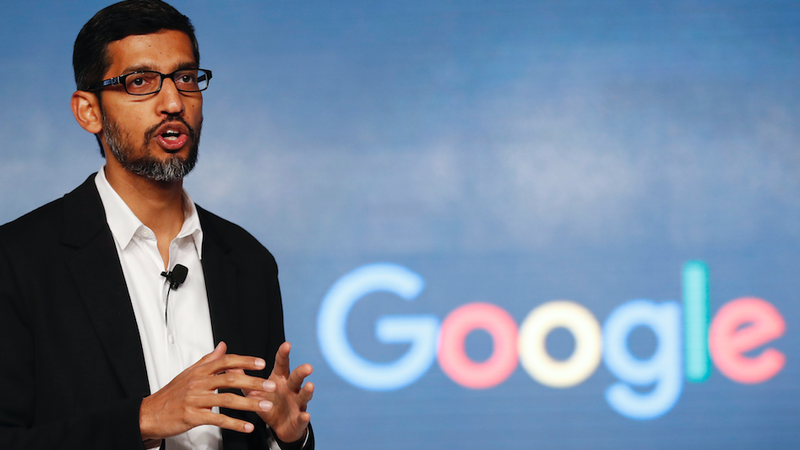 Google is reportedly far from completing its own investigation, but it seems there were multiple Russian-linked troll farms separately purchasing online ads meant to swing to election. Interestingly, Google uncovered the Russian ads on its platform by cross referencing Twitter’s firehose data. The microblogging platform has also banned about 200 accounts it said were linked to Russian actors. Facebook and Twitter will testify before congress on November 1st over Russia’s interference ads. Google has not said whether a representative will attend. We have reached out to Google for comment and will update this story when we hear back.